$25 per person to make Aged Page of Text. Bring your black micron pens 01, 05 and 08, pencil, pastel chalk pencils & tortillions. 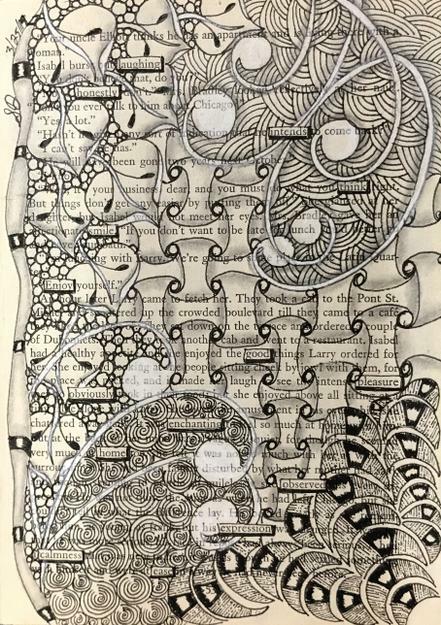 Use instructor's tools if you are new to Zentangle method. Starter kits available for $5. Space is Limited - Sign up today! !